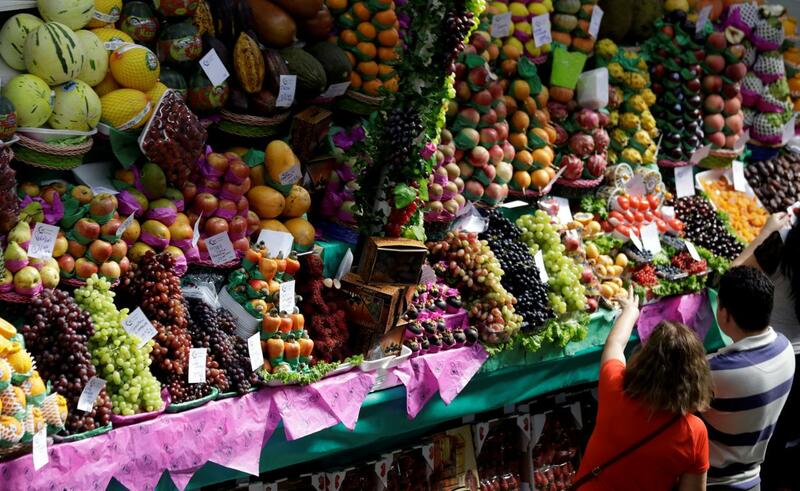 Brazil’s inflation rate hit an 18-year low in August; today’s figures are expected to show a continuation of this trend. A decline in food and electricity prices is being cited as the reason for flat-lining consumer prices. Brazil experienced a record harvest in the first half of the year, due to heavy rainfalls, which also boosted the country’s hydroelectric power generation. A hike in electricity prices this month and the coming dry season are likely to alleviate this unexpected downward pressure on inflation. With the current annualised inflation rate at 2.46%—well below the central bank’s 4.5% target—Brazil is on the verge of undershooting on inflation; however, considering the key rate was in double digits last year, today’s figures may well be perceived as the result of a successful war on inflation. Expect interest rates, currently at 8.25%, to be cut in the near future; economists think the cash rate could drop to below 7% by the year’s end.